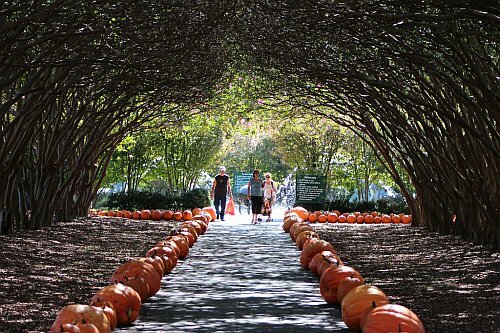 Delta has dropped the price of their flights from Montreal to Dallas, Texas down to $264 CAD roundtrip including taxes. The flights have 1 stop each way, usually in Detroit, Atlanta, or New York City. 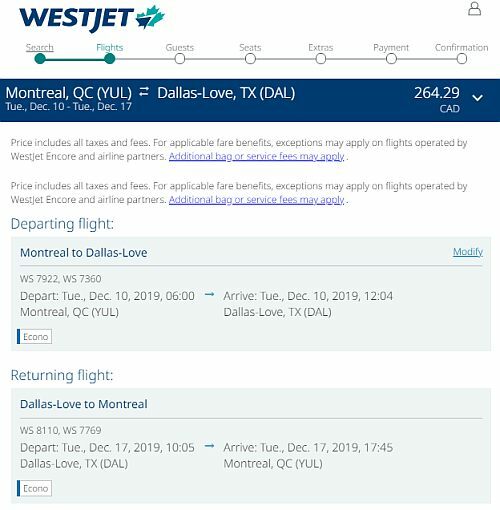 Montreal does have non-stop flights to Dallas, but the cheapest prices are currently $580 to $600 roundtrip. - look for the dates that are $265 roundtrip. montreal, yul, flight deals, united states, delta, north america, dallas, texas and dfw.